The suspect's interest in southeastern European region exposes how myths about crusading knights and Serbian nationalists fighting Muslim armies are popular among white supremacists. “We see this whole association of Islamophobia with this kind of fake past of Teutonic knights slaying the evil Muslim hordes,” said Ibrahim Hooper, spokesperson for the Council on American-Islamic Relations — a prominent Muslim-American civil rights organization. This strain of right-wing extremism is virulently anti-Islam and seeks to stoke fears that Muslims will overwhelm the West — a sort of mirror image of Islamic State militants who espouse their brutal version of an ancient world governed by precepts of early Islam. This idea of fighting Muslims is the theme of the Serbian folk song that was being played in Tarrant's car before the attack. Known online as “Remove Kebab,” it and associated memes are a euphemism for violent campaigns to drive out Muslims from a region. For centuries, Balkan kings, rulers and later leaders of nation states have presented themselves as “the defenders of Europe against the onslaught of Islam," according to Florian Bieber, professor of southeast European studies at the University of Graz in Austria. More recently, during the mass violence of the 1990s Balkans war, Serbian nationalists framed their attacks on Bosnian and Albanian Muslims as an epic battle between two religions. 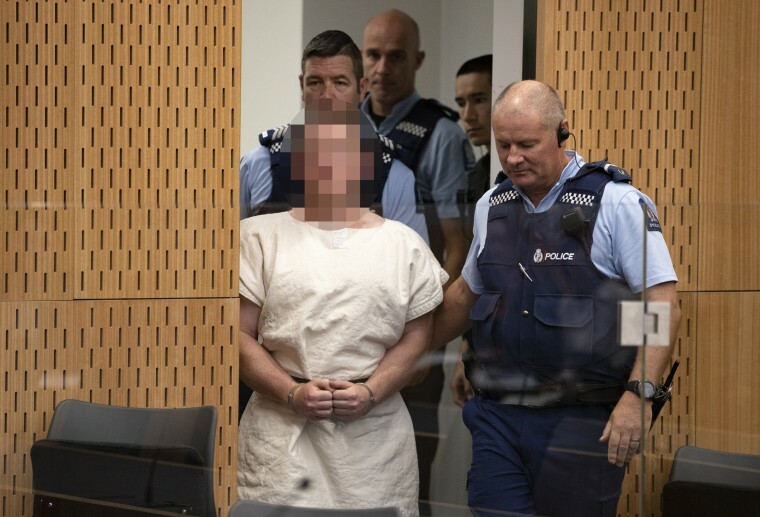 This “complete mischaracterization” of events “resonated with far-right groups across the world, including those who radicalized to commit acts of terrorism,” Bieber said. Meanwhile, human rights groups have criticized the mistreatment of migrants in several Balkan countries. Last year, groups accused Hungarian authorities of refusing food to some asylum-seekers held in two border camps while they awaited the outcome of their asylum process. “It’s not a problem that they are Muslims. The problem is, it’s a different civilization,” Nikolai Ivanov, a founding member of the group, told NBC News in 2017.